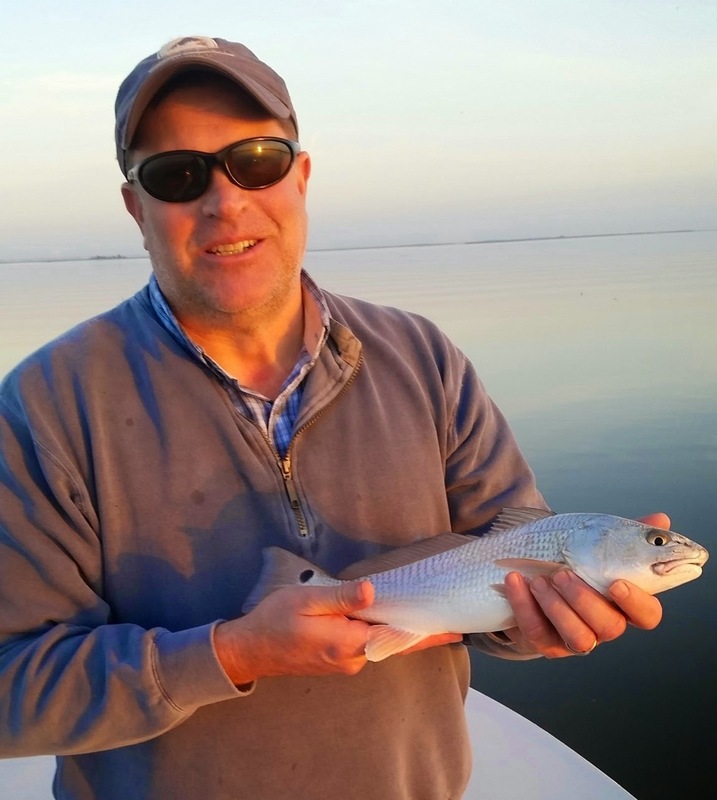 This newsletter is short and sweet because I haven"t been able to get out much because of the weather, but when the weather is right, sight Fishing in St. Simons in February and March can be off the charts. So far this winter, there have only been a few days to get out. It seems like the wind has been blowing non-stop since Christmas. However, when we can get out, we have found large schools of red fish in shallow water. We have even managed to find a few bulls around structure. If you want to see what winter time red fishing can be, click on this link to my web site: Fly Cast Charters. On the front page is a video taken a few years ago showing us fishing to huge schools of red fish. When the water has been clear, we have managed to find some trout deep around structure. I normally pull out the spinning rods for them, but if you want to give them a try on the fly, I have depth charge lines that really get the fly down to where the fish are. If you are coming to St. Simons for Spring Break, of just for a break from the terrible winter weather up North, be sure to give me a call to experience what can be some of the best sight fishing of year. I am not booked heavily at this time of the year, so if you are down here, be as flexible as you can so we can go out on the best day. I am trying out some new flies. Thanks to Mark Nutting of Go Loco Fly Fishing for some new ideas. Late December brought some calm days. Scott made it out, and sight fished this nice puppy drum on a fly. Spring is just around the corner. Last year, sight fishing in March was off the charts. Warming weather and water really turns the fish on. April and May bring the return of the Triple Tail to the Golden Isles. If you want a great trip, let's combine sight fishing for red fish with sight fishing for Triple Tail.